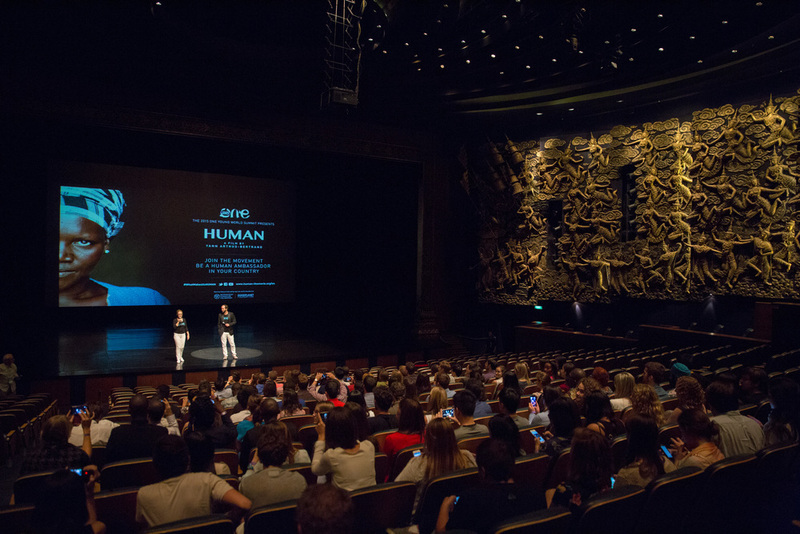 I had the opportunity to attend the One Young World organised Asia film premier of ‘Human’ at the beautiful Aksra Theatre in central Bangkok. Human, a collection of stories and images of people all around the world exploring themes & topics which challenges society today and offers an immersion to the core of what it means to be human. It is a beautiful tapestry of over 2,000 people interviewed across 60 countries, sharing their most personal insights & experiences. To say the film was one of the most profound pieces of film I have seen in a long time would be an understatement. From the way majestical landscapes are captured to the raw truth & honesty in the responses by interviewees will leave me reflecting for months to come. 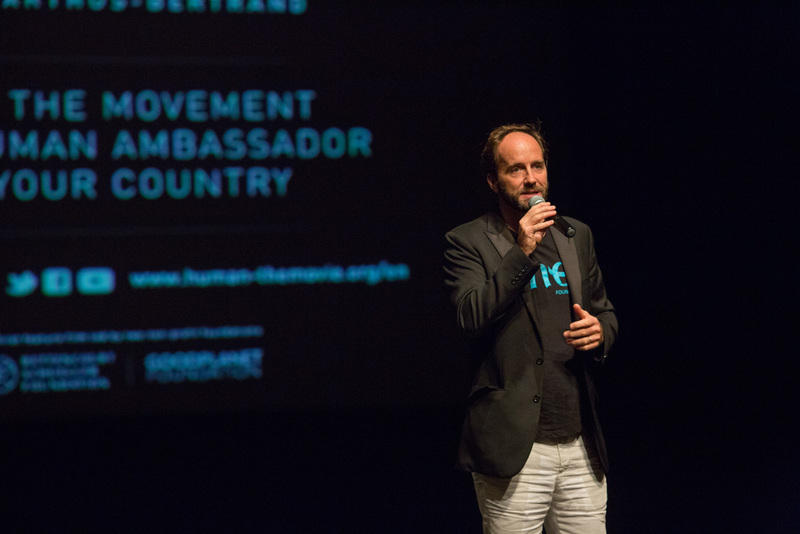 Human was the first film to premiere in the General Assembly Hall of the United Nations, to an audience of 1,000 viewers, including U.N. Secretary General Ban Ki-moon. On the same day, Google launched six HUMAN-dedicated YouTube channels with uncut interviews from the likes of Cameron Diaz to Jose Mujica, former president of Uruguay. Some of the interviews touched on large multinational corporations and unfortunately in some cases their negative impact on local communities due to local operations. As a chartered accountant and trusted business adviser it really hit home how I could play a part in my professional life to help shape business practices to help build a better working world. As the multitude of messages continue to sink in, I’m sure I will continue to explore how I can make a positive change to society in my personal and professional life.